You would have got a massive price at the start of the season about the Patriots and Jets having matching records heading into their first meeting of the season. However, that is the case as both have won three of their first five games, but despite the Super Bowl champions’ defensive frailties they should still be fancied to pull rank when they visit their AFC East rivals. The Jets’ 3-2 start will be baffling historians when they look back at this season for decades to come. They were expectedly beaten in their first two games by Buffalo and Oakland, but talk of an 0-16 season evaporated when they scored back-to-back home wins over Miami and Jacksonville. They were underdogs when they visited the winless Browns last week but gratefully carried off the 17-14 win handed to them when the home side lost the ball three times within five yards of the end zone and missed two field goals. The Browns outgained them 419 yards to 212 despite changing quarterbacks at half-time but still found a way to lose. 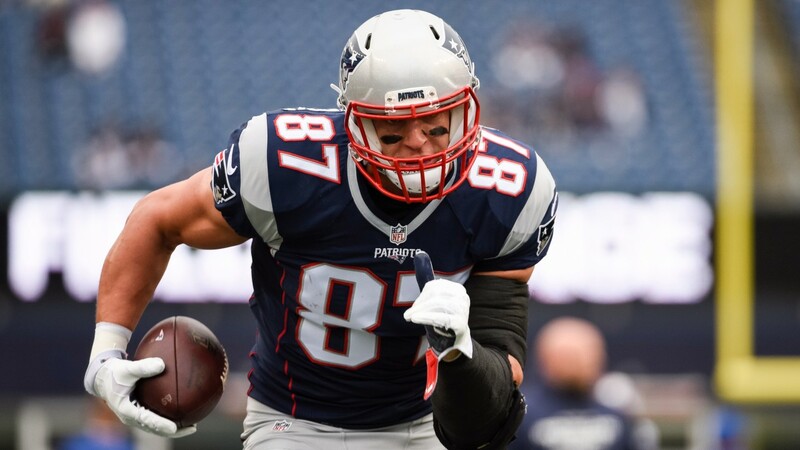 The Jets face the prolific New England offence with quarterback Tom Brady and tight end Rob Gronkowski expected to be fit again and Patriots head coach Bill Belichick is unlikely to show any mercy against the team he coached for one day in 2000. The Pats have not looked their old selves this season but they have still been able to post plenty of points and it’s hard to see the Jets keeping pace. A team points line of 17.5 doesn’t look too tricky for a team to cover, but offensively-challenged Miami have exceeded it only once in their four games and their average of 10.25 points per outing is the worst in the league by a distance. After managing a heady 19 points in their delayed debut against the Chargers, the Dolphins scored just six points in their next two contests, including being shut out by New Orleans at Wembley. Miami recorded 16 points to beat Tennessee last week but they will need a lot more to see off Atlanta on the road. The NFC champions’ defensive strength is against the run, which is bad news for Miami’s Jay Ajayi, and the Dolphins’ putrid passing attack could struggle, even on a fast indoor surface. 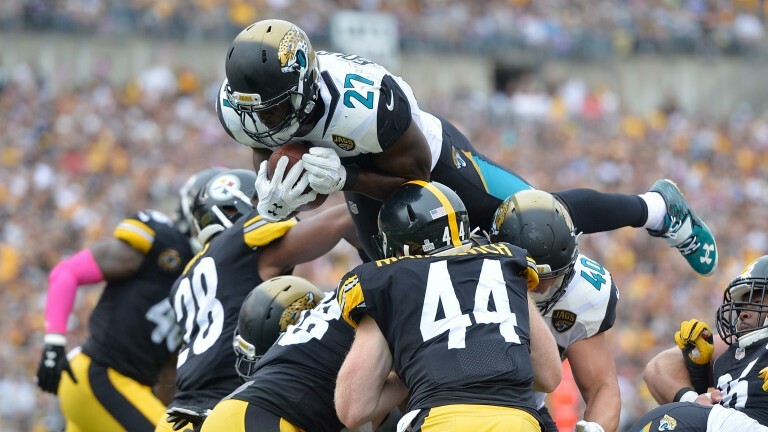 Rookie Leonard Fournette sprinted 90 yards to put the seal on Jacksonville’s 30-9 win over Pittsburgh last week and he should reach the end zone again when they face the LA Rams. The Rams have struggled against the run, while the Jaguars love their ground game as it takes the pressure off quarterback Blake Bortles.